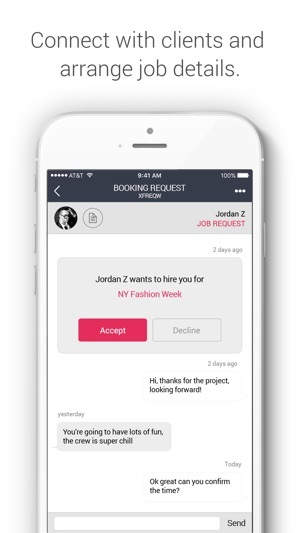 Powered by people - Finally, models and businesses can directly connect with each other. Building a community - The approval and rating system builds confidence, trust, and transparency. Peace of mind - Every project is pre-funded and payment is secured until the job is complete. • Book unique and fun projects in print, commercial, promotions, influencer marketing, editorials, video, alternative and much more. It's your call. • Client ratings equal greater confidence in reliable industry professionals. • Get paid! Direct deposit into your bank account so you can plan that vacation sooner. • The easiest way to browse, discover, and book models. • From fresh faces to professional runway models, discover the perfect look for your project. • Model rating system means you save time and money. • Link your credit card and job payments will be charged automatically for your convenience. 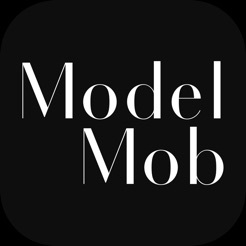 Modelmob is free to download and use. Have a question or comment? Require some assistance? We're here to help. -Fixed an issue that caused the app to crash when accessing the camera roll. Worst app ever!! You make an account and says it needs to be reviewed. Can’t access any features and it’s been over a week and haven’t heard anything!! Virtually nothing in app of worth, - they don’t approve people. Don’t waste your time. 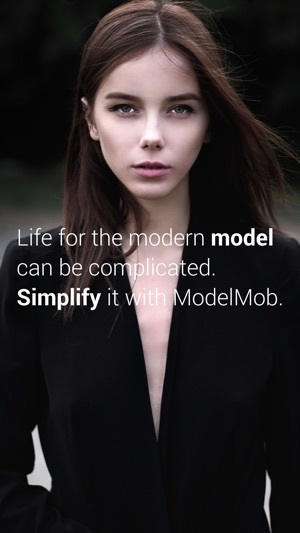 They sent me an email to download the app claiming to be the Uber of modeling. After signing up, I get a message stating that I have to wait for 5004 people to get approved before I do. I cannot access any of the features, so I have no way to determine if I would use it. Since I cannot access any of the features, I cannot delete my account. I wouldn't bother with this app. If you're a photographer, use a real agency or Model Mayhem.